Incline's Jake Harrell throws to first to record an out earlier this season. 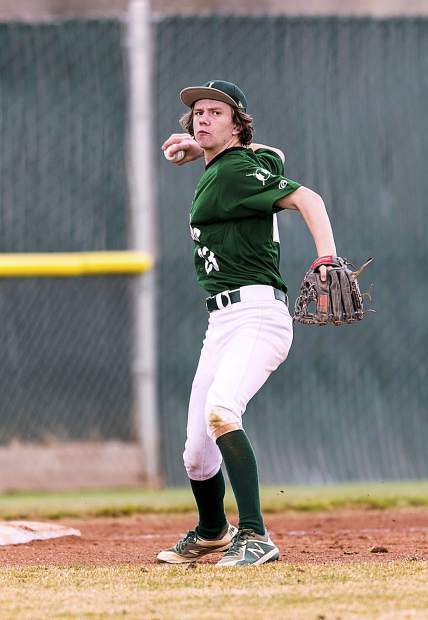 INCLINE VILLAGE, Nev. — Despite feet of snow on its home field and traveling out of town for every game, and practicing mostly in a gymnasium, the Incline Highlanders baseball team is one of the Northern League’s best. The Highlanders dismantled Pershing County on Saturday, March 30, sweeping a doubleheader in Lovelock, Nevada to push their win streak to five games. They won the first game 16-0 and the second 22-0, each in four innings — and didn’t allow a single hit in either contest. 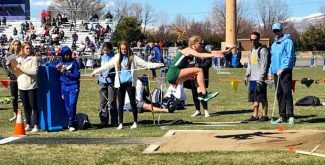 Incline (6-1 2A Northern League) has won six of seven games this season and sits in second place behind Yerington (9-1 Northern), a team the Highlanders split two games with earlier this season in the league standings. Jake Harrell enjoyed a statistical field day in the twinbill. Harrell (3-0) started on the mound and earned his third consecutive decision to start the season. 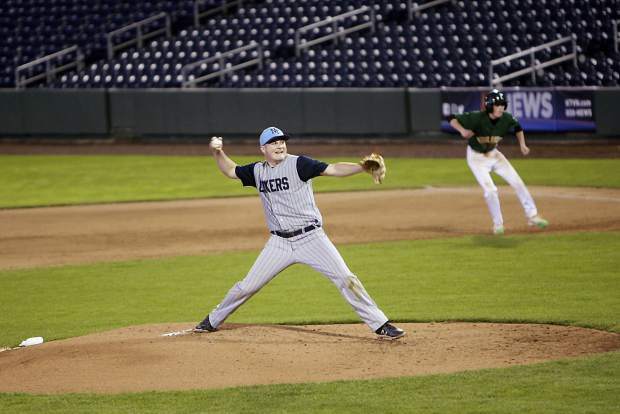 He tossed three innings and allowed a walk while striking out six. At the plate, Harrell went 3 for 3 with a double and four RBIs. Incline scored six runs in the first and four in the second. 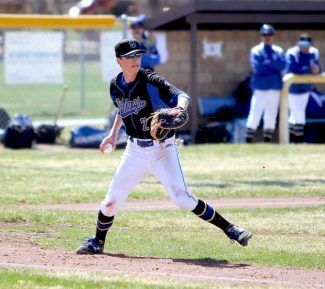 Also for Incline, Jacob Leoncio singled twice and scored three runs, Zach Poalillo singled and doubled and scored twice, Jacob Collins smacked a pair of doubles and scored twice and Dalton Fry doubled and scored twice. The Highlanders jumped all over Pershing in Game 2 and led 11-0 after two innings and essentially ended the game with eight runs in the fourth. Harrell again carried the big stick by going 3 for 5 with a double and six runs batted in making it 10 RBIs in the two games. Also for the Highlanders, Fry singled, doubled and scored four runs, Poalillo scored three runs, Leoncio scored four runs and Collins had two hits and scored thrice. Fry (2-1) hurled the first three innings and fanned six while walking one. Incline is enjoying being a league powerhouse again after a couple of down seasons before reaching the playoffs last year in dramatic style, sweeping a doubleheader with a walk-off victory in the nightcap. The Highlanders last won the state championship in 2015 and hope to return to the state tournament this season. After Yerington, Incline and West Wendover (4-1), no other team has a league record better than .500. 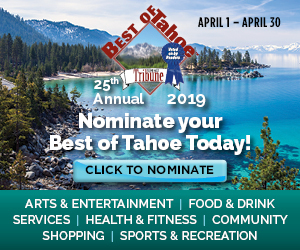 The Highlanders played White Pine on Thursday night at Governor’s Field in Carson City and the teams will play a doubleheader Friday at Galena High School in Reno. The first game begins a 1 p.m. with the second set for 4 p.m.